Hunter’s Point South along the East River facing midtown Manhattan has long been a site of forlorn post-industrial abandonment. 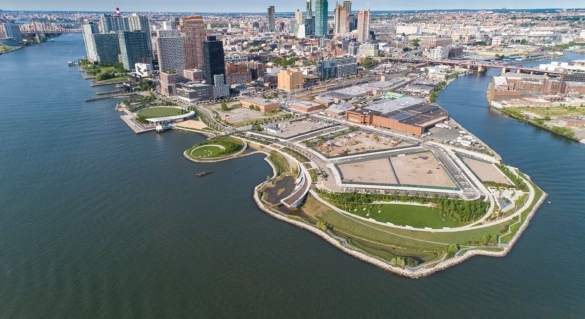 A green renaissance is well underway with the recent completion of an 11-acre waterfront park by SWA/Balsley and Weiss/Manfredi with Arup as the prime consultant and infrastructure designer…the $100 million dollar public-funded project is a triumph of soft infrastructure over hard. Resilient. Resplendent. Real. 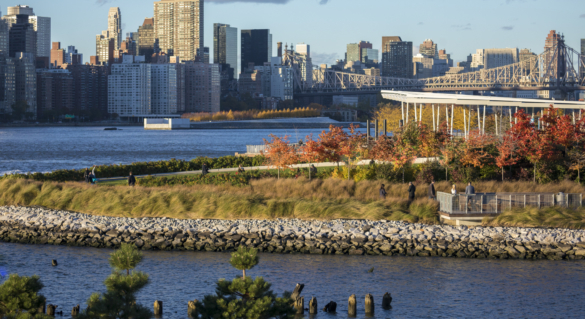 This week marks the opening of New York City’s newest waterfront park, with its “island”, tidal marshes and trails, award-winning art, and a dramatic cantilevered overlook with spectacular views of the Manhattan skyline. 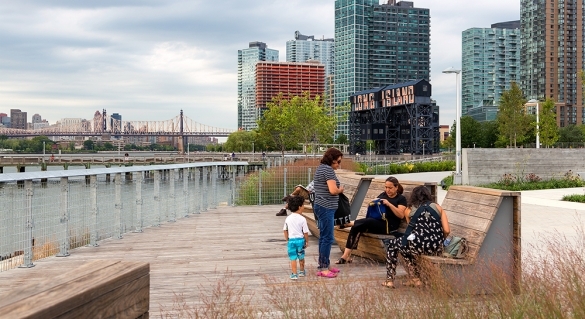 This collaborative park design effort of SWA/Balsley and WEISS/MANFREDI has culminated in an extraordinary place where infrastructure, landscape, architecture and art are fused for maximum public benefit. The project is a continuation of the park’s adjacent phase I, which opened in 2013. Read more. After a five-month pause, city officials are moving forward rapidly with a redesign of Naftzger Park to create a new place for downtowners to play. City staff has narrowed four possible designs down to a single plan, which includes an open space for concerts and activities, a stage, an open-air pavilion and a dog run. There will be a skim fountain and water jets, native plant box gardens, parking space for food trucks, and tables and chairs for working or eating outside. Part of the open space will be artificial turf. 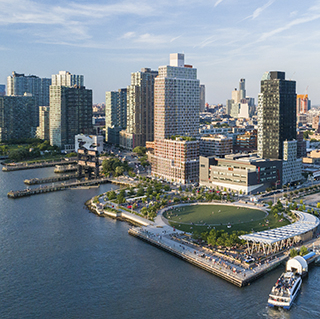 “It all adds up to a very, kind of a vibrant open space that’s got the flexibility that it needs to accommodate just about anything you can imagine you want to happen here,” said the chief designer, Thomas Balsley of the New York firm SWA/Balsley. The plan envisions removal of the brick walls, pond and gazebo that are now the park’s most prominent features. The redesigned park will be an open concept with few, if any areas out of public view from the surrounding streets. It will have no public restrooms, for security and law-enforcement reasons, City Manager Robert Layton said. The nearest will be at Old Town, about two blocks to the northeast. City officials and Balsley unveiled the final plan at a meeting with Wichita Eagle reporters and editors before taking it to a public showing Wednesday evening. “I like it because I think that park needs to be cleaned up. Any improvement will help the downtown area. We need to move forward,” said Debbie Wattenbarger, manager of the Eaton Place apartments to the west. It will go to at least three city committees on Thursday, the Design Review Board, the Park Board and the Historic Preservation Board. City staff is planning to bring the plan to the City Council for approval on April 10, Layton said. The city had originally hoped to have the park up and running for the NCAA basketball tournament held in Wichita last week, but the plan was put on hold in the face of community questions and delays in financing for the developers of adjacent commercial space. The park will be rebuilt in connection with redevelopment of the vacant building that used to house the Spaghetti Works restaurant, and 50,000 to 60,000 square feet of new development planned for the parking lot east of the park. The first phase will cost $1.5 million. Officials said they’re not sure how much of the plan they’ll be able to fulfill with those dollars. They are counting on future tax revenue from the new commercial property and apartments to finish the plan. The park will be used to host small concerts and similar outdoor activities. Both the city and the developer of the neighboring commercial property will have the right to stage events in the park, officials said. 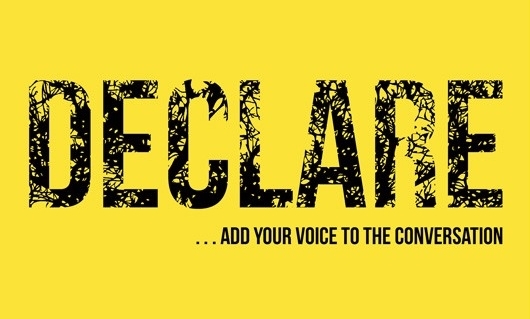 One sticking point in previous discussions has been how the changes will affect the homeless. The current park, with its picnic tables and shade trees, has long been a resting place for homeless and jobless people who gather there. 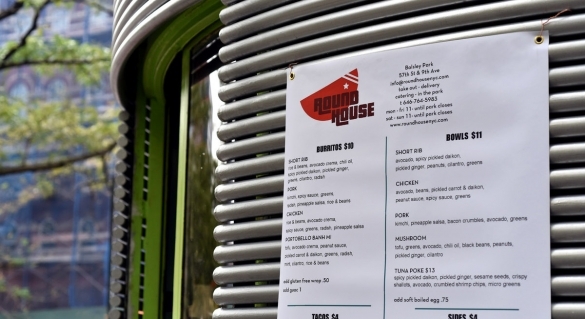 Balsley said his company designed the park to serve the whole spectrum of city residents, from downtown lawyers and residents of upscale loft apartments to the homeless people who use it now. 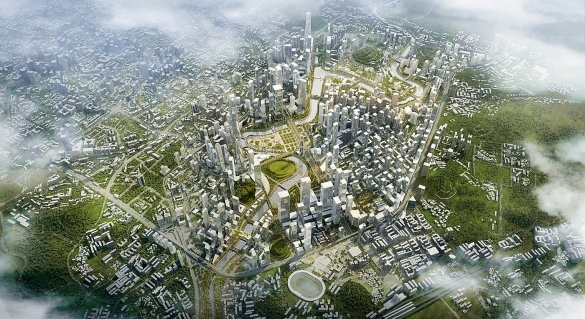 Mostly, he wanted to design a park that people would use, he said. The plan will be considered at 10 a.m. Thursday by the Historic Preservation Board. That meeting will take place at the Metropolitan Area Planning Department office at 271 W. 3rd St., Wichita. From there it goes to an 11:30 a.m. meeting of the Design Review Board, at Room 101A of the Century II Convention and Performing Arts Center, 225 W. Douglas, Wichita. The Board of Park Commissioners will take it up at 3 p.m. in the 11th floor conference room at City Hall, 455 N. Main, Wichita. Seven faculty Research Fellows and eight high-performing landscape projects have been selected for LAF’s 2018 Case Study Investigation (CSI) program. 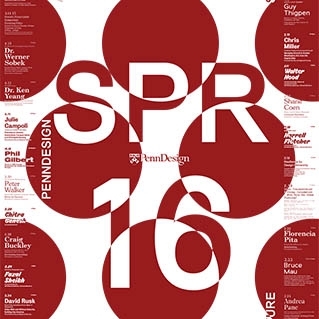 CSI is a unique research collaboration that matches faculty-student research teams with design firms to document the benefits of exemplary high-performing landscape projects. 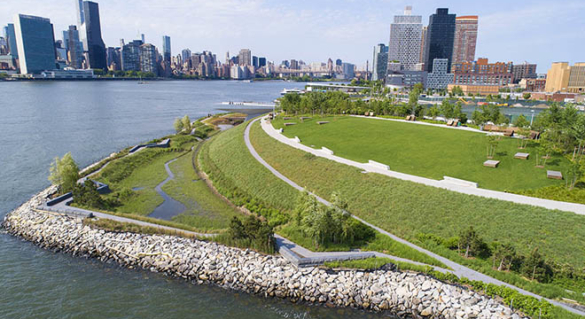 SWA/Balsley’s Hunter’s Point South Waterfront Park is featured. 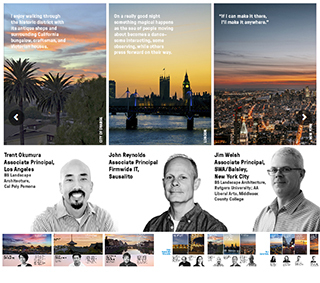 Join us in celebrating our recently promoted professionals and the cities that inspire them. 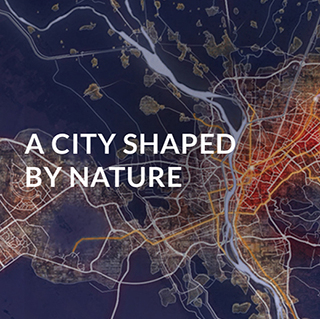 Creating healthy, vibrant cities is at the core of our practice of landscape architecture, planning and urban design. To celebrate World Landscape Architecture Month we bring you the second in a series of essays delivered at The New Landscape Declaration: A Summit on Landscape Architecture and the Future. 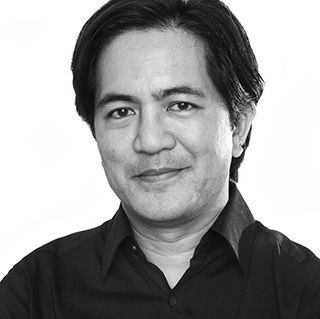 Here Gerdo Aquino is inspired by projects across the world rethinking future landscapes. 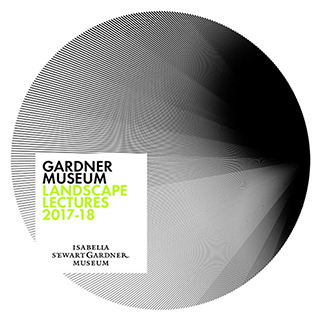 In remembrance of Edward D. Stone, Jr., a beloved colleague, mentor, partner, advisor and friend, the University of Florida’s Department of Landscape Architecture will host this lecture in his honor, commemorating Stone’s numerous contributions to the fields of landscape architecture and land planning. 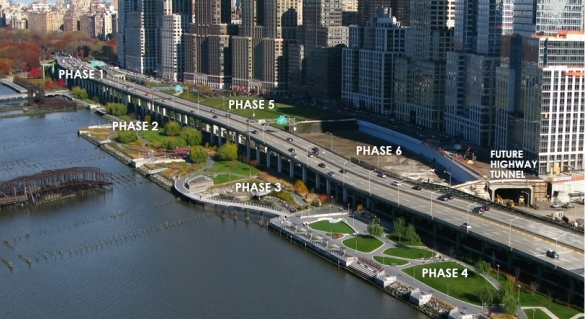 The Urban Land Institute recognizes Thomas Balsley Associates’ work at Hunter’s Point South, alluding to a newly established paradigm and a reversal of earlier “development strategies that pushed projects to the water’s edge to maximize a property’s views, user access, and income potential”; landscape and infrastructure working together as resilient weapons in an ever-increasing demand for development amenities. 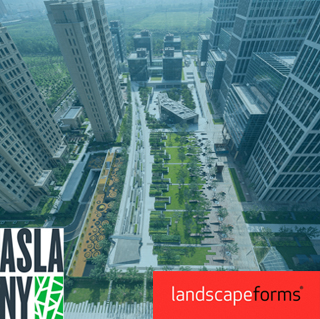 This weekend Thomas Balsley to participate alongside other preeminent thinkers and influencers from around the world to set the course for landscape architecture to make its vital contribution in the 21st century.